Hesketh’s Health Club at The Osborne Hotel Torquay is based in one of the most picturesque locations in the South West. This fully equipped facility has a full range of state of the art cardiovascular equipment, free weights and resistance machines for customers to use. Alongside this, customers will also get access to the large indoor heated swimming pool and sauna on site. The gym is run by an expert team of friendly, knowledgeable trainers who can assist customers wherever needed. 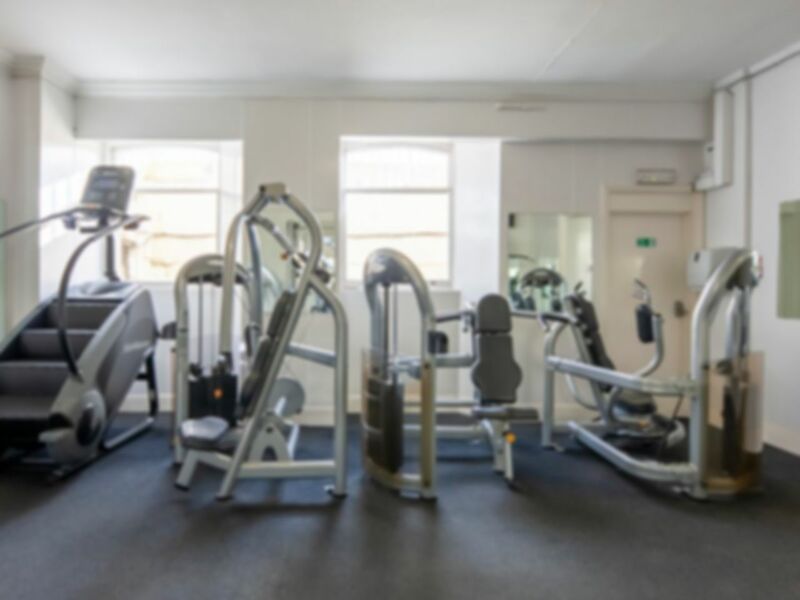 Situated just off Meadfoot Sea Road, this fantastic gym is unrivalled in the TQ postcode area, offering customers with the opportunity to get in shape, stay in shape and to relax after a long and tiring workout. Friendly and helpful staff. Easy to redeem the pass. Availability of equipment is ok.
Small gym. Enough equipment for body building. No studio area.